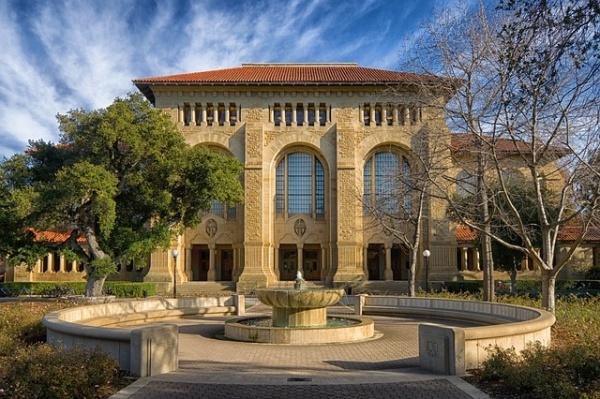 If you have a serious amount of wiggle room with your budget, then you should really check out Palo Alto, California. Yes, the housing costs are amongst the highest in America. But you are getting what you pay for, for once. First, let’s have a look at the Palo Alto Unified School District (PAUSD) which is a top-rated school district that serves 12,000 students. There is also an Adult Education school for personal development and career advancement. Then, there is the sheer volume of amenities to contend with: museums, zoos, proximity to San Francisco, libraries, and a vast amount of green space to take into consideration. It is kind of like a Walgreens commercial. But real.